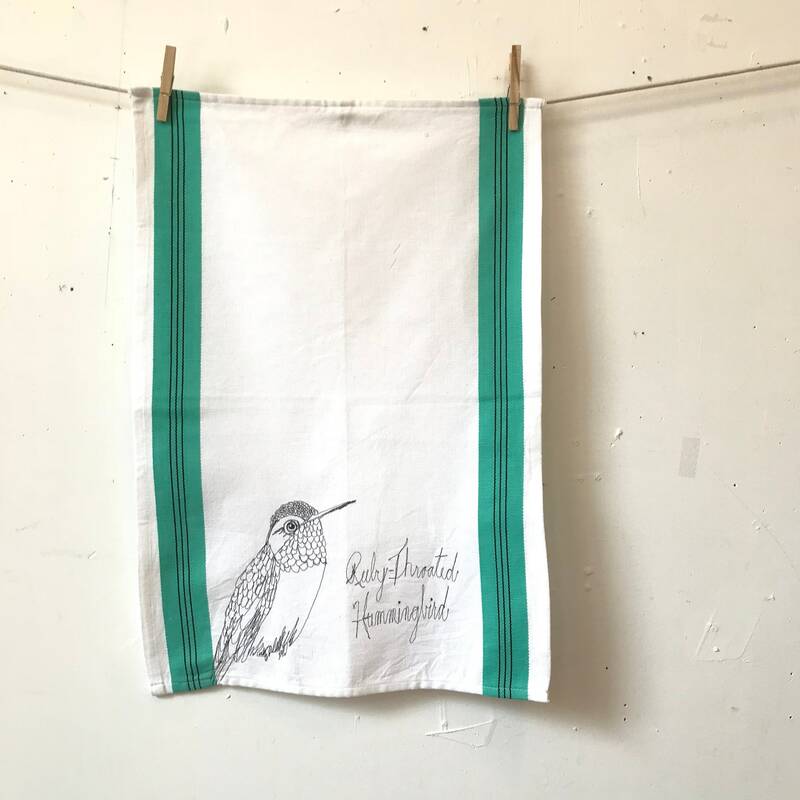 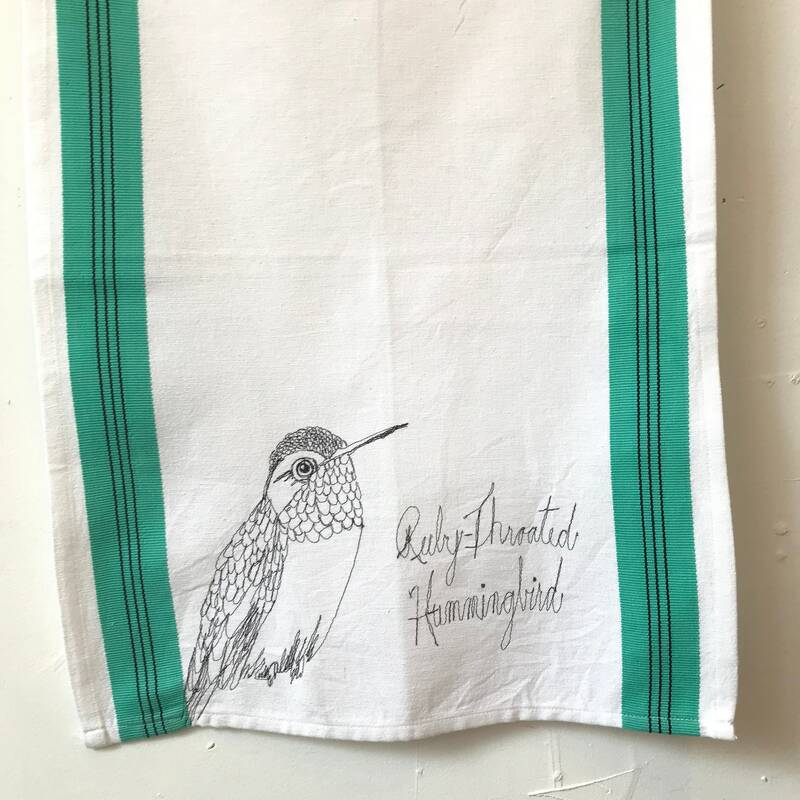 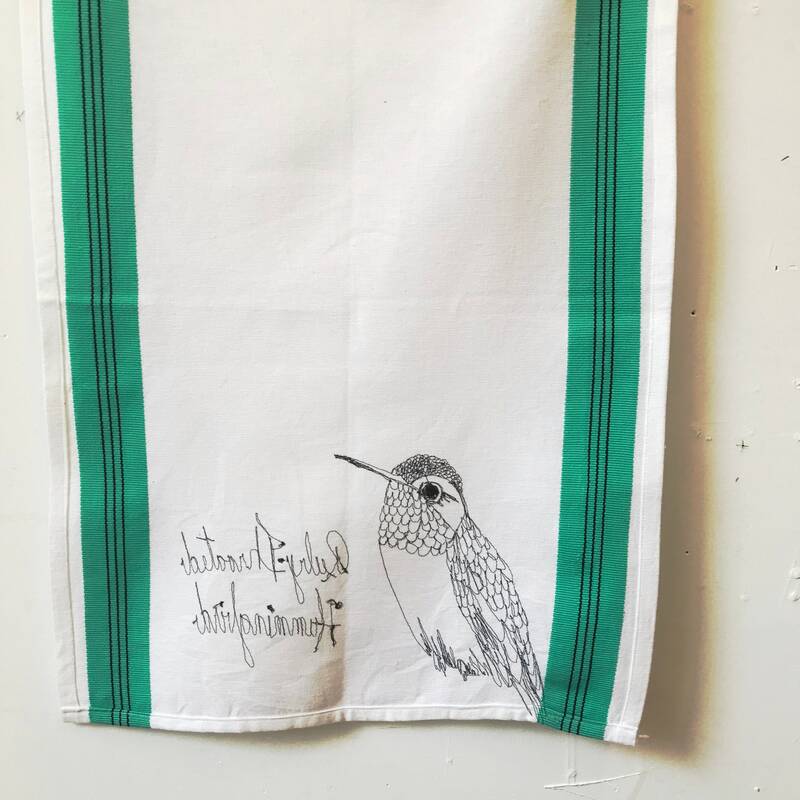 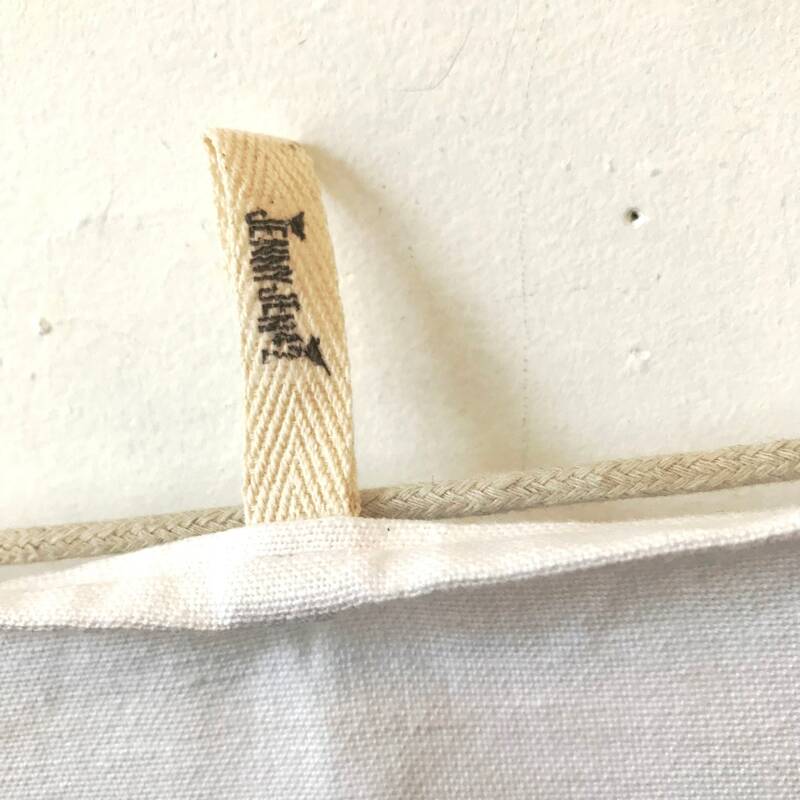 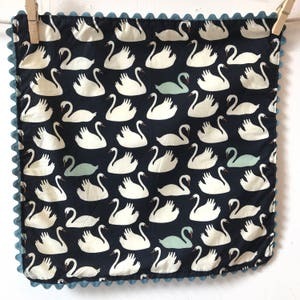 These vintage inspired tea towels are beautifully ready for your classic serving of tea, or to hang in your kitchen ready to dry some towels, your hands or just to look pretty! 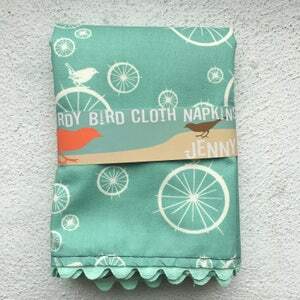 Each towel is made of 100% cotton. 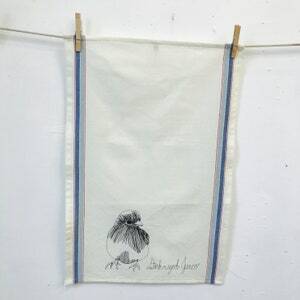 Each Towel Measures Approximately 18X25 Inches And Is Both Machine Washable And Dryable. 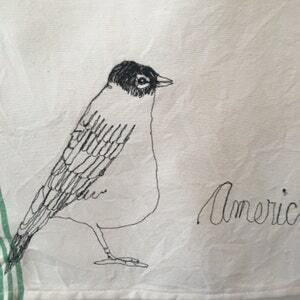 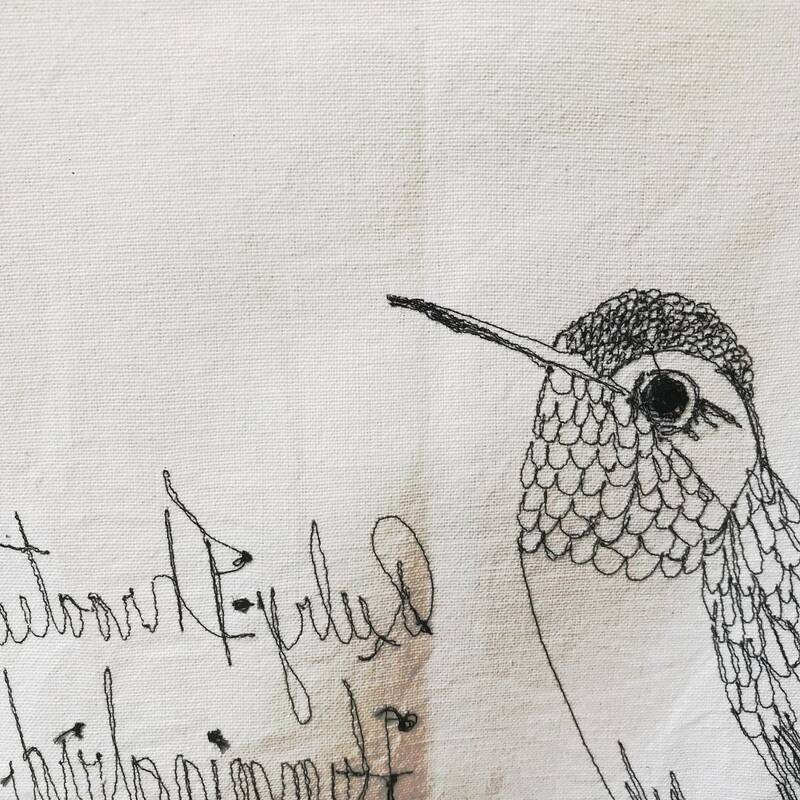 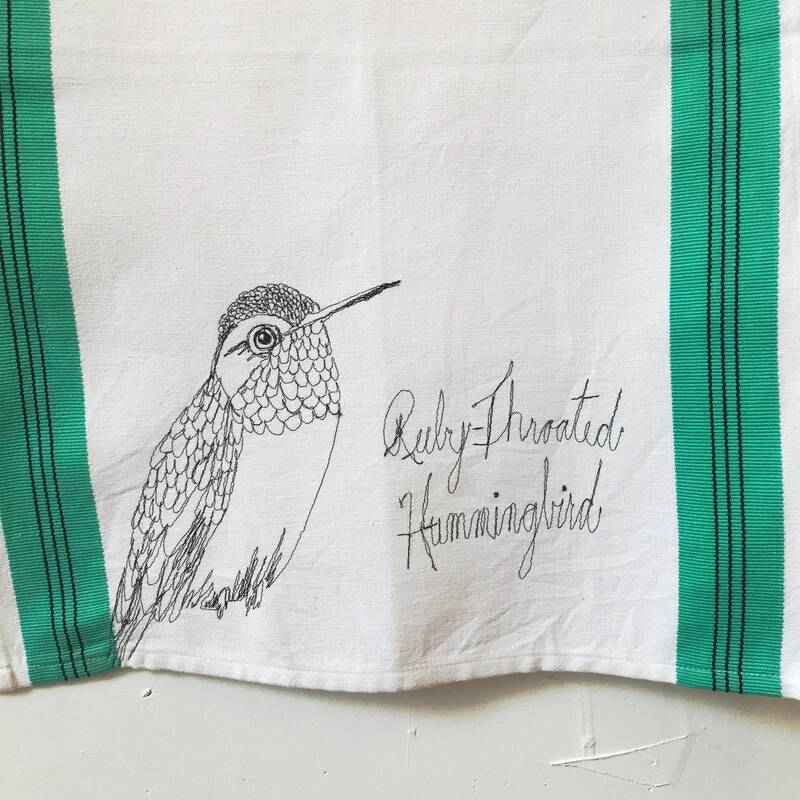 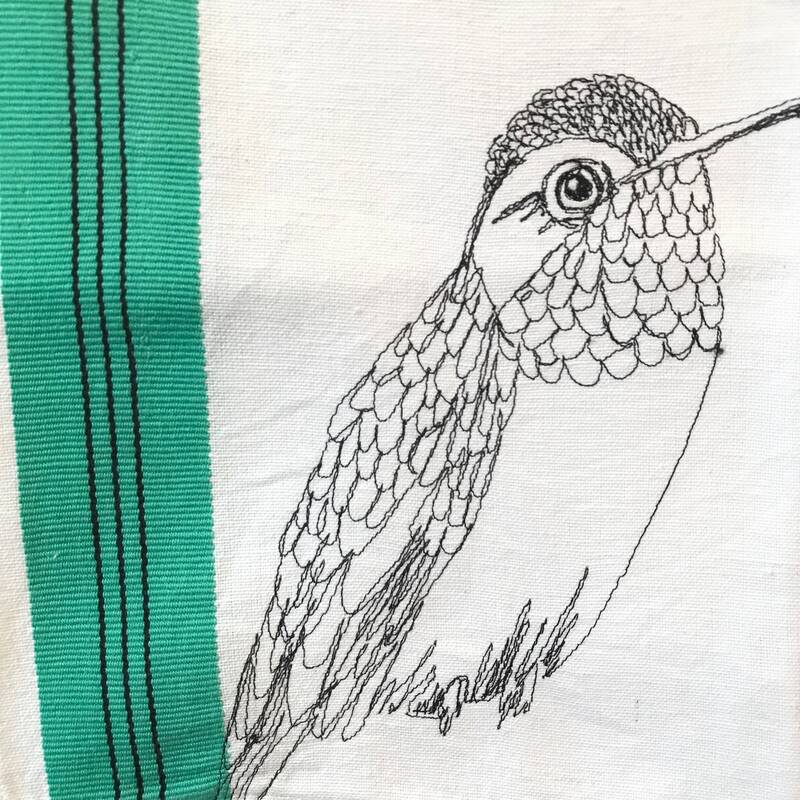 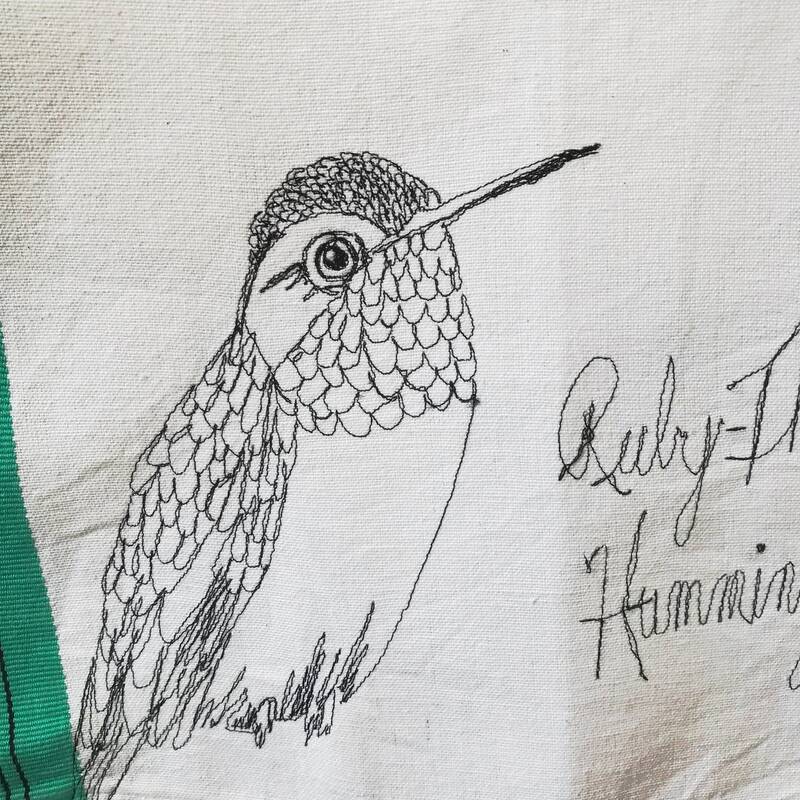 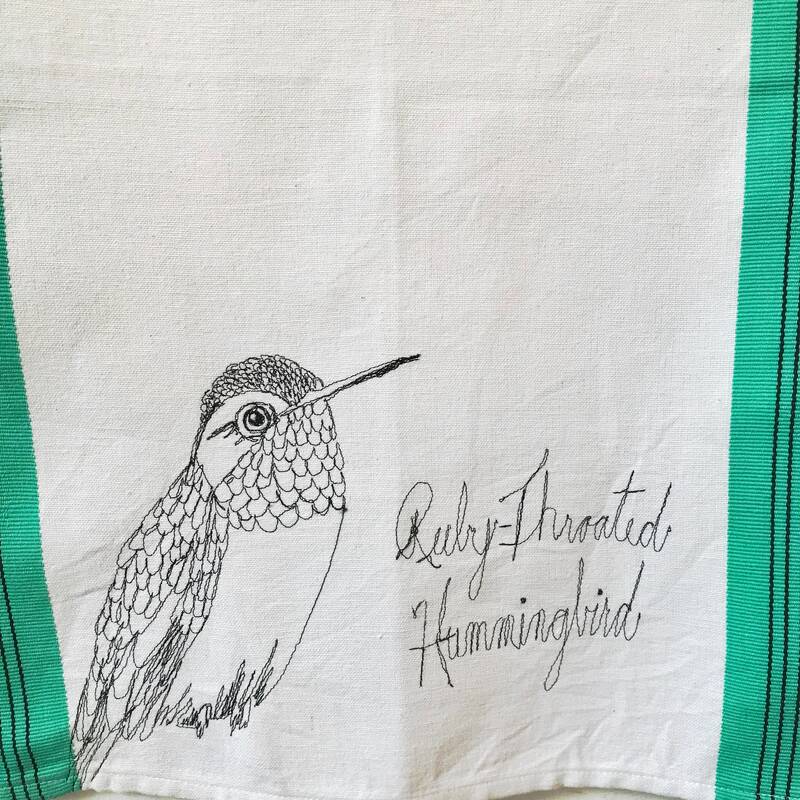 Birds are freehand machine stitched along with the name of the bird.